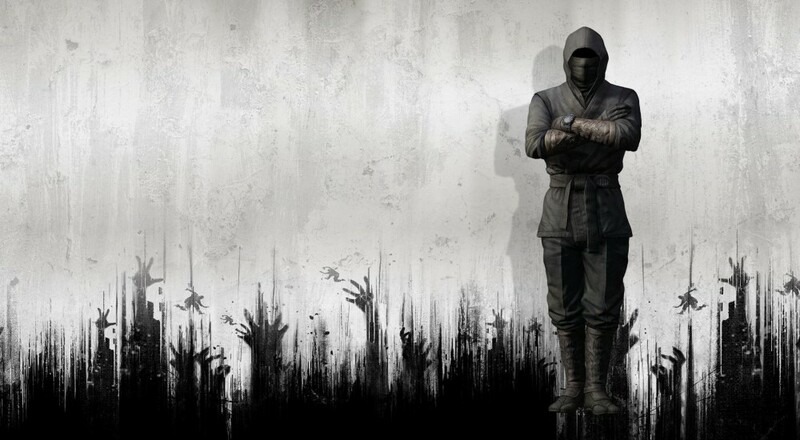 Parkour as a ninja over hordes of zombies. Booyah! Dying Light's second DLC is scheduled to hit the title is only a few days! Developer Techland is offering items like unique weapon blueprints and character outfits to kill zombies with style. If you have the Season Pass on your side, then this DLC comes at no extra cost. 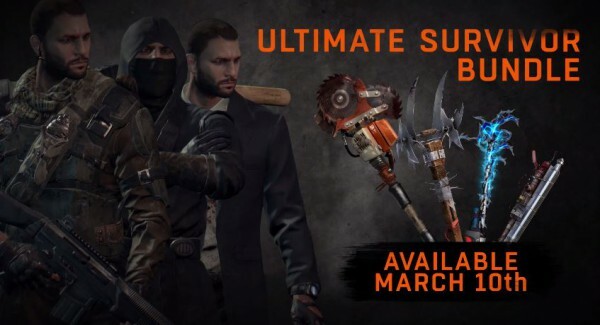 Players can expect the "Ultimate Survivor Bundle" can be downloaded on March 10th on all platforms. As mentioned above, players will receive four one-of-a-king weapons: The Constable, the Night Club, Lacerator, and Buzz Killer (looks like a Borderlands 2 weapon), along with three special character outfits: The Ninja, Urban Explorer, and Special Agent. Furthermore, a free update is going to be launching that same day! Again, Ultimate Survivor Bundle is available within the Dying Light Season Pass offer, or can be purchased separately for $5. Page created in 0.4876 seconds.